SINGAPORE – June 13, 2018 – Fitbit, Inc. (NYSE: FIT) the leading global wearables brand, announced today the availability of Fitbit Ace™ at major retailers for S$128 SGD. 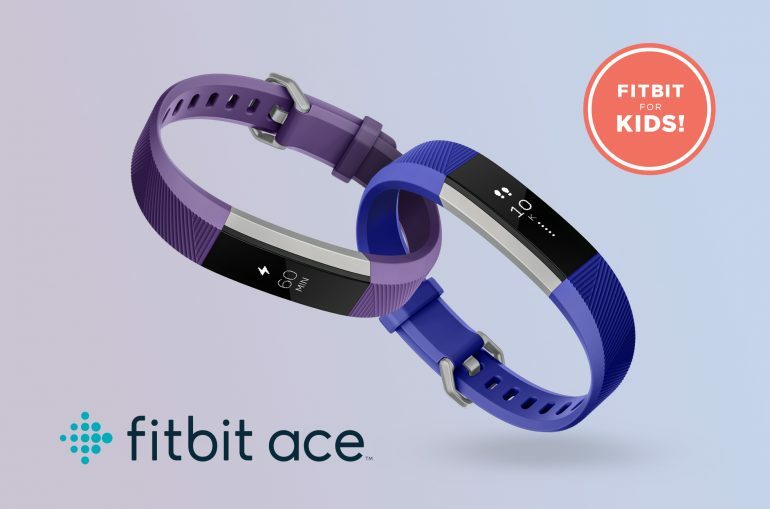 Designed for kids ages 8 and older, Ace motivates with customizable step, active minute and sleep goals, celebratory messages and badges, and challenges for the whole family. With an adjustable, showerproof wristband available in two vibrant colors and up to 5 days battery life,[i] Ace is designed to keep pace with kids’ busy lives. With Ace, parents are in control and can manage who their children connect with and what information they see in the Fitbit app that will motivate them most. ● Reminds them to move: Reduces sedentary time with personalized reminders to move each hour. ● Family account: Brings families together and keeps everyone engaged with added motivation and accountability; parents can view their kid’s activity, and manage what stats they see in the app. ● More information about Fitbit Ace can be found at www.fitbit.com/ace. Fitbit Ace is available today across major retailers Axtro Sports, Best Denki, Challenger, Courts, Harvey Norman, Metro, e-Gadgets and Lazada. The device is available for sale at S$128 SGD in power purple and electric blue. [i] Battery life varies with use and other factors. [ii] World Health Organization, http://www.who.int/dietphysicalactivity/childhood/en/. [iii] World Health Organization, http://www.who.int/dietphysicalactivity/childhood/en/ and U.S. Department of Health and Human Services, President’s Council on Sports, Fitness & Nutrition, https://www.hhs.gov/fitness/resource-center/facts-and-statistics/index.html#footnote-1. [v] World Health Organization, Physical activity and young people, http://www.who.int/dietphysicalactivity/factsheet_young_people/en/. [vi] CDC, 2010, https://www.cdc.gov/healthyyouth/health_and_academics/pdf/pa-pe_paper.pdf and 24 Hour Movement Guidelines http://www.csep.ca/view.asp?x=696. [vii] Compatible with most Android, iOS and Windows devices; see list of compatible devices at www.fitbit.com/devices.